Event Title: Friday evening with The THREE Frogs! 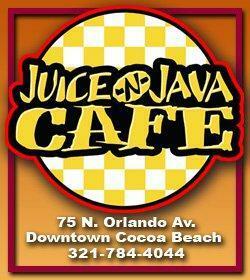 Event Story: The THREE Frogs are back at Juice 'N Java in Cocoa Beach. Come enjoy some great baby boomer favorites, from the '60s & '70s, in an intimate setting. Don't forget to bring your friends! 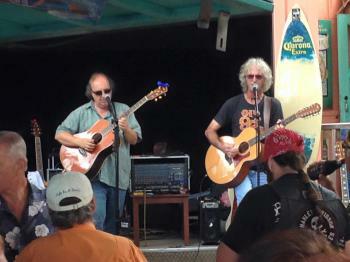 The THREE Frogs are back at Juice 'N Java in Cocoa Beach. Come enjoy some great baby boomer favorites, from the '60s & '70s, in an intimate setting. Don't forget to bring your friends!